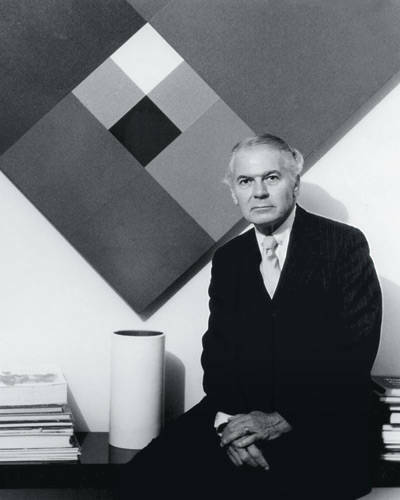 Who belongs on the "A List" of modernist designers and what makes an "A List" designer? I ask this question after a somewhat ridiculous social media confrontation about Milo Baughman, a fine modern American furniture designer in his own right. The not-to-be-named instigator insisted that Milo Baughman was simply the greatest modern designer of all-time and couldn't have possibly designed for middling but respectable furniture companies, like Lane Company. I shared my first-hand knowledge of Baughman's relationship with Lane and suggested that he was a "B-list" designer, which set off a heated debate. Later, I asked my good friend, a well-regarded furniture designer, who he thought qualified as an "A-list" modern designer. We both agreed that Baughman, while a skillful designer, didn't qualify. 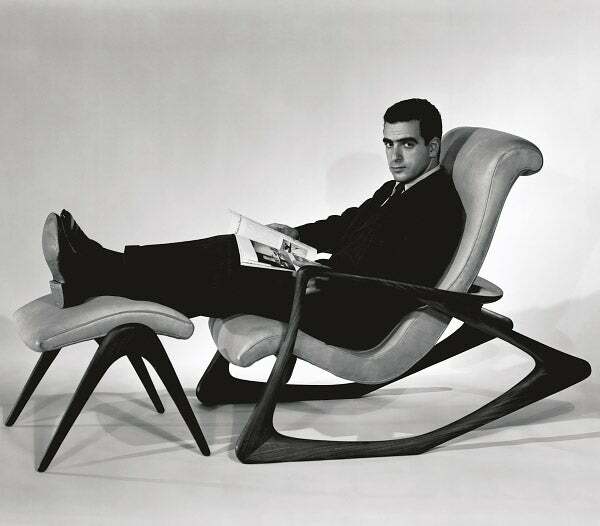 We agreed Charles Eames, Hans Wegner, and Mies Van der Rohe, among others, were top tier. However, as we continued the fun exercise quite a few names stimulated healthy debate. Then, we began to formulate criteria. It wouldn't be enough to simply design good furniture. Instead, did the individual develop truly iconic designs that would still be relevant in 100 years? Were they merely a "one hit wonder?" What kind of impact did they have on the furniture manufacturing process? Were they multifaceted in their talents or purely furniture specialists or craftsmen? So, now I'll ask you the question. Who makes your mid century modern designer "A-list" and why? We invite you to contribute to our new interactive blog to share your thoughts on who truly qualifies as "A-list." I'll go first. I present to you Charles Eames and his design partner and wife, Ray Eames. I can think of no fewer than 20 iconic designs without even opening a catalog or googling the names. The Eames 670/671. The Eames shell chairs. The Eames compact sofa. I could go on and on. Not only did they design and develop these pieces, they created a revolutionary manufacturing process through their relationship with Herman Miller that changed how the industry looked at things. And, perhaps most importantly, they didn't design any ugly crap to tarnish their catalog or legacy.